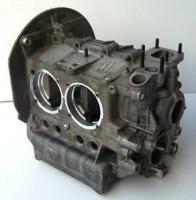 VW 1600 Complete Engine- Ready To Ship! 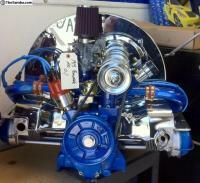 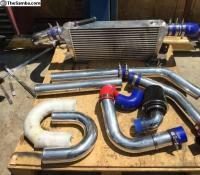 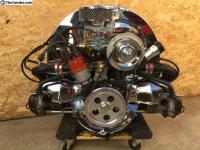 Brand New 2180 Complete Engine Ready to ship!!! 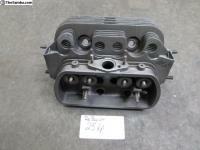 VW 1915 Complete Engine- Ready to Ship! 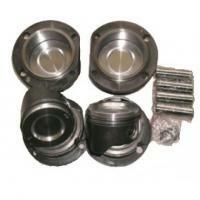 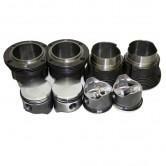 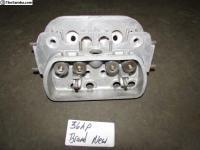 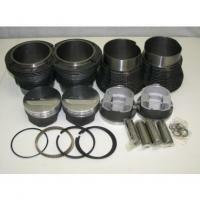 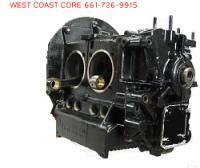 vw 1835 Complete Engine READY TO SHIP NOW!!! 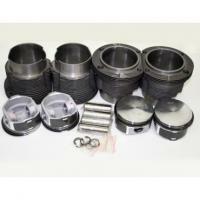 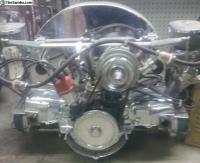 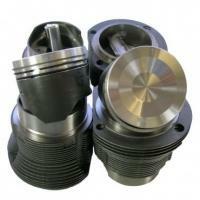 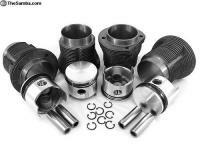 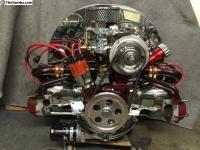 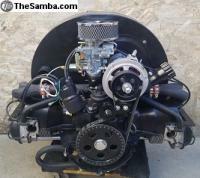 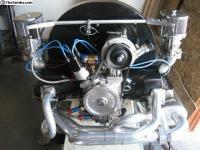 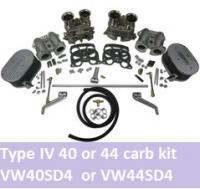 VW 1600DP Complete Engine- Ready to Ship! 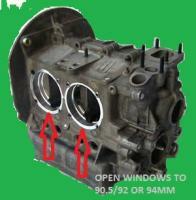 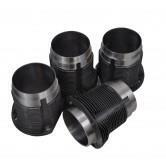 VW 94MM Cylinder only "Long Racing"